Trying times for the South African economy. Last year, the South African economy had its slowest growth since 2009. Our primary export of minerals demanded lower prices, which meant that the mining sector deteriorated rapidly, which wasn’t helped by widespread striking action. 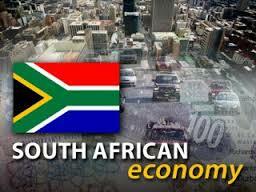 Due to the high uncertainty, investment has decreased in this area of the South African economy. Finance minister, Pravin Gordhan, stated last year that the South African economy is in a crisis. He attributed this to the high unemployment rate and increasing poverty. The rand’s value has halved in the last five years and, in desperation, the government recently increased taxes. This directly influenced, among others, property sales and fuel prices. Naturally, as the latter continues to increase, there is a direct impact on the costs of all goods. Grocery shopping bills escalate and many people are forced to go into debt in order to make ends meet. Sadly, this only makes the South African economy plummet further. Gordhan has continually urged South Africans to not spend beyond their means. The level of debt has exploded, with millions of citizens unable to pay their monthly bills and falling more and more behind. In 2016 alone, overdraft spending increased from 7.0 to 9.6%. The rejection rate on credit applications has risen rapidly, and this has had a substantial knock-off on the property industry, for one. The South African economy is also in a state of limbo due to the upcoming 2019 national elections. The next leader of the ANC will have a direct impact on the future of our economic landscape. 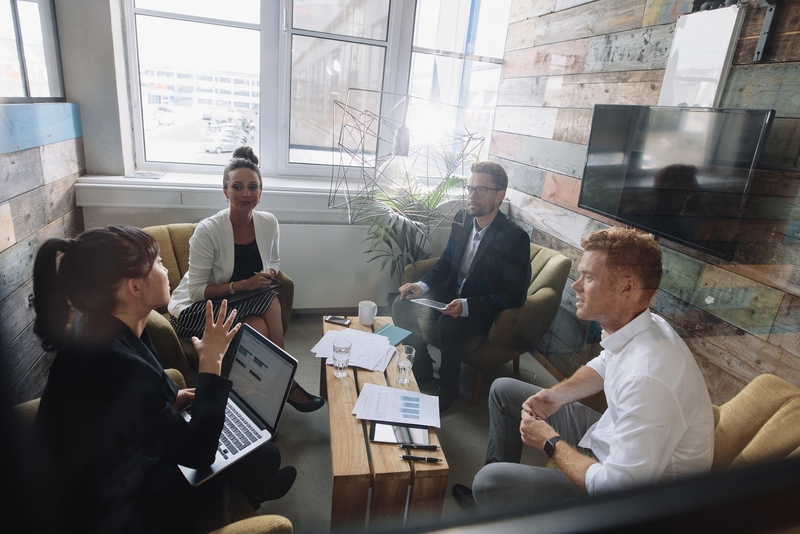 The uncertainty of the outcome has resulted in many businesses, especially those abroad, to hold back on their investments. The level of political corruption, unfortunately, doesn’t help. There have been positive sides to the future of the South African economy, however. It is projected that there will be a 78% increase on the harvest of maize this year, and this is followed by high increases in other agricultural commodities as well. This is good news for food prices, which has a positive knock-off in consumer prices overall. Still, this isn’t enough to ease the minds of most South Africans. Over the past decade there has been a steep rise in emigration, with millions of South Africans heading overseas to earn foreign currency in more stable economic environments. Fortunately, there are other alternatives to surviving the current crisis, and those are mostly around personal household decisions. Cutting back on spending and working with a budget may sound simple, but has a massive effect in the long run. Not only for one’s personal income, but for the South African economy overall. Decreasing debt should be our primary focus as it is the area we have the most control over to improve our personal and national economic well-being.